Imbalance of hormones is one of the main causes of fat accumulation in belly area. The fact is that the fat cells in the abdomen and waist zone are sensitive to testosterone, its surplus causes the appearance of a fat pad around the waist. The best way to get rid of belly fat is to start eating healthy and to exercise. There are many exercises to create a beautiful belly, but only a few of them really work. Therefore, we decided to select for you a training complex for your abs, which will help you effectively cope with this problem. It will take only 15 minutes of your time a day, but your will see great results quite soon. 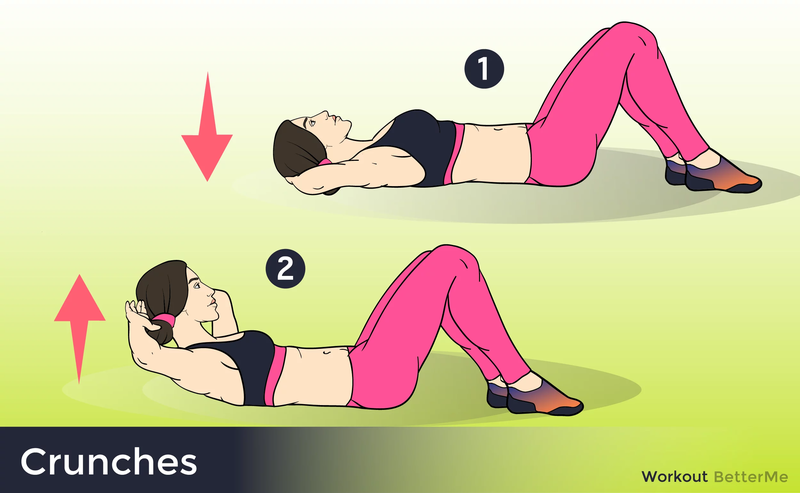 Do the first circle of the following four exercises (do each exercise for one minute), then rest for a minute and repeat from the beginning. 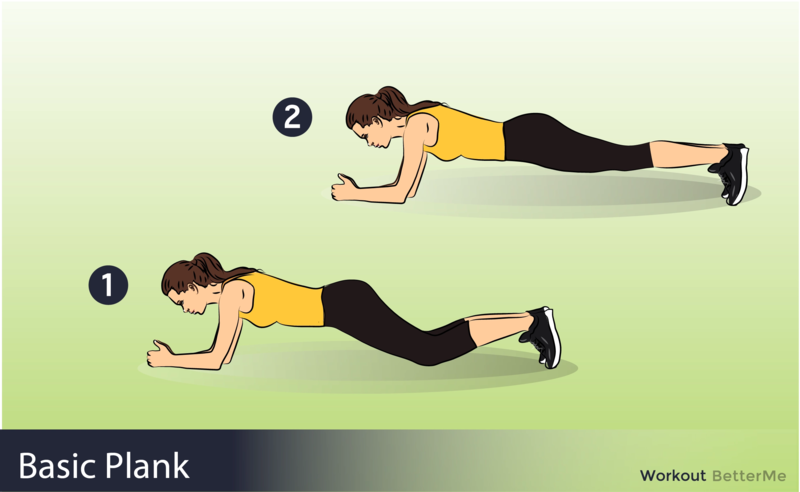 You need to perform 2-3 circles of all exercises.